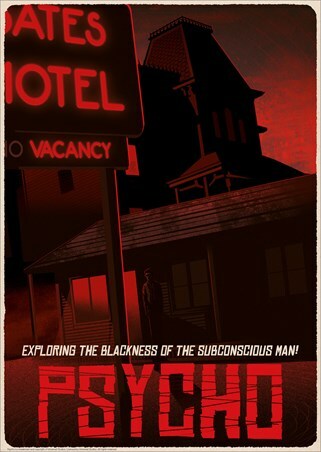 If you see a fading neon sign for Bates Motel on your travels, keep on driving! 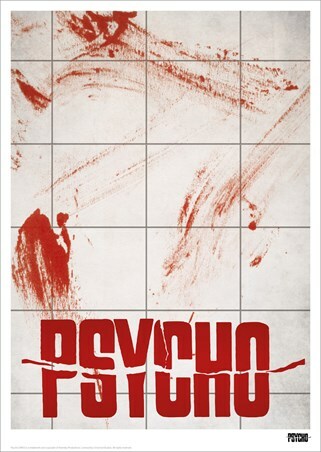 Depicted in a bloody hue of red, this print showcases the setting for the horrifying events in Alfred Hitchcock's Psycho. 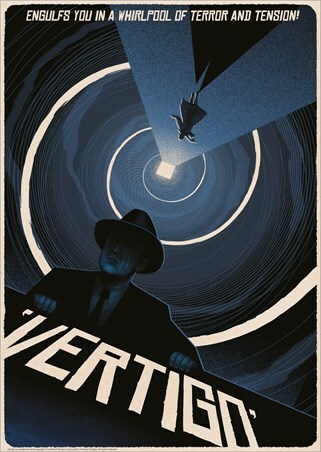 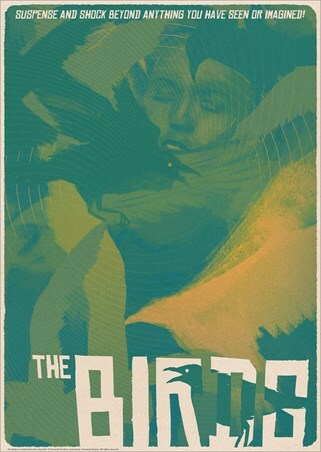 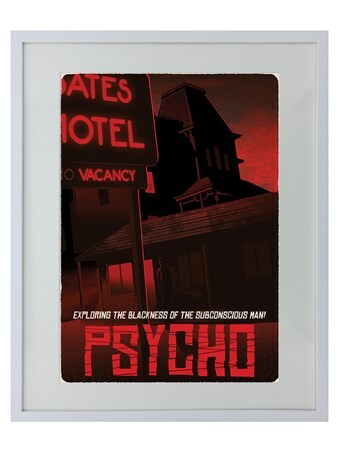 If you have a strange admiration for the complex character Norman and the brilliant direction of this 60's classic, then you won't want to miss out on this limited edition piece, framed and ready to hang on your movie hall of fame. 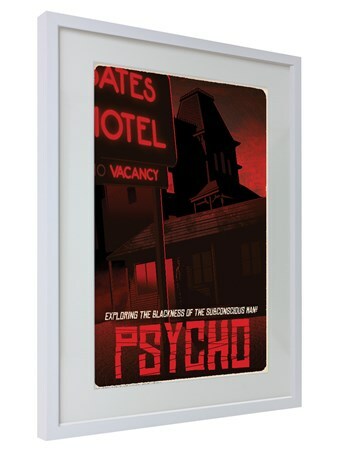 High quality, framed Psycho Bates Motel, Alfred Hitchcock Limited Edition framed print with a bespoke frame by our custom framing service.